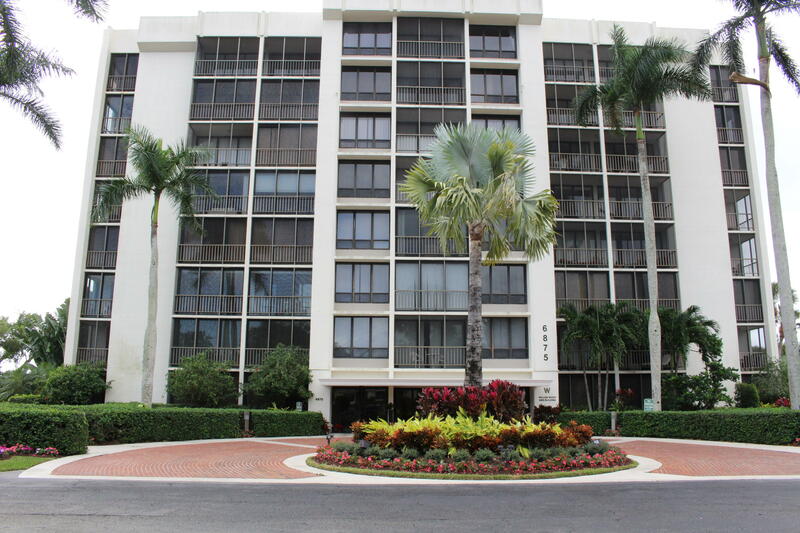 All WILLOW WOOD MIDRISE CONDO homes currently listed for sale in Boca Raton as of 04/21/2019 are shown below. You can change the search criteria at any time by pressing the 'Change Search' button below. "Beautiful upgraded unit throughout. New kitchen (4 months). All tile flooring. No porch as unit has been totally extended including porch area, living room and master bedroom. Therefore square footage is much larger. Very bright and comfortable." 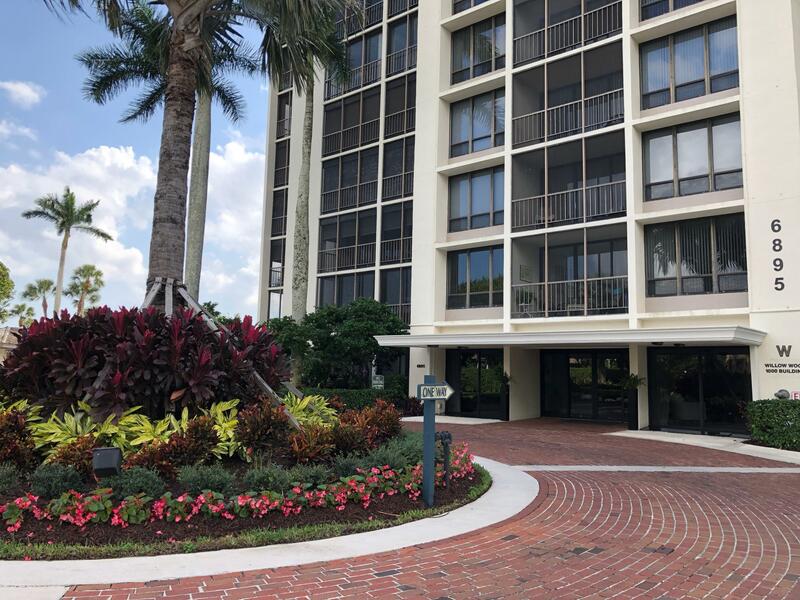 "Great View, 7th Floor overlooking Golf, Pool and TreetopsRenovated Bathrooms, Expanded Kitchen Balcony, Priced to sell, Golf cart parking opportunity, Top Rated Country Club, Resort Living"
"MID-RISE 6TH FLOOR....SUNNY AND BRIGHT. 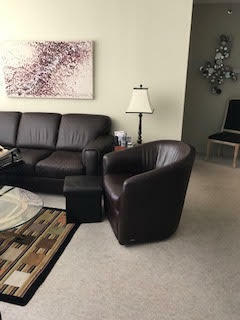 WALK TO CLUBHOUSE, SPLIT BEDROOMS....CLUB MEMBERSHIP REQUIRED AT $70,000." 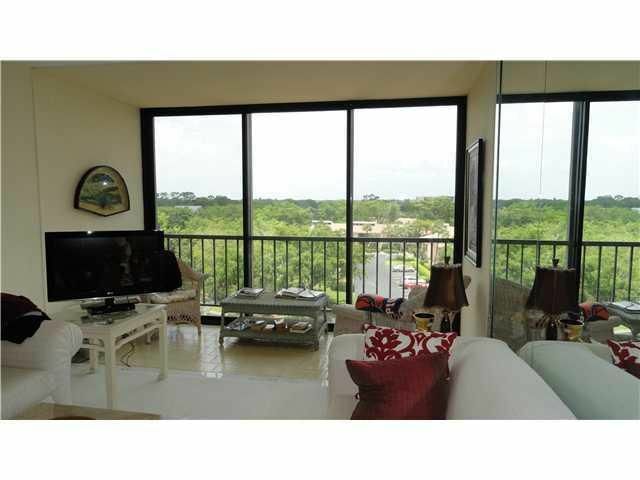 "Motivated Seller - Updated 2 bedroom, 2 bath Condo. Beautifully Furnished. Both Patios were enclosed with sliding glass doors opening to screens. Club Membership required 70K. 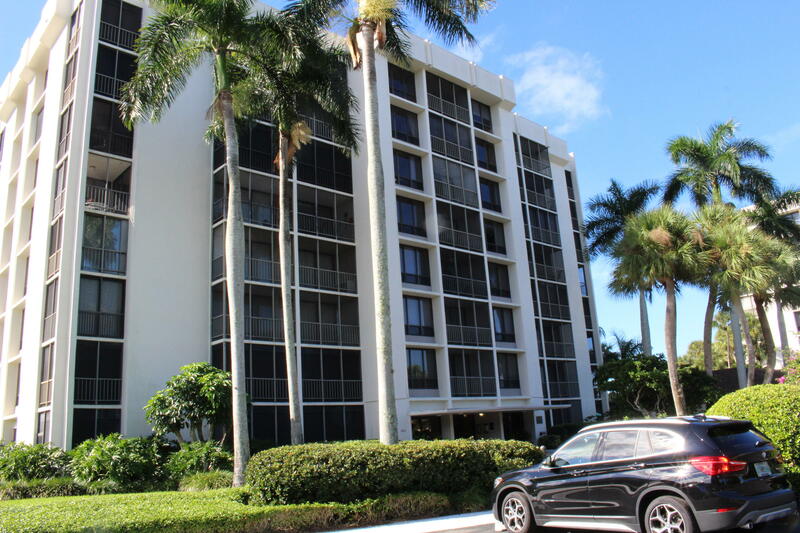 Just move inand enjoy all the amenities of Boca West Country Club with its 4 signature golf courses, 30 tennis courts, 5 gourmet restaurants, magnificent fitness center and spa, social functions and informative lectures"
"Lovely unit overlooking both golf and water. Top floor. Offered furnished with lovely leather couches, flat screen TVs .Perfect getaway for the price conscious buyer looking to have an easy buy-in to BWCC!Mandatory equity purchase plus annual dues."